From NHS or private clinic we can scan to your specifications from A3 oversized to 44mm. With excellent testimonials working with NHS, Sobell House, B4 Business and private collections we can convert all your large format film. Through digitisation of your x-rays and other medical records to include medical, dental x-rays, veterinary x-rays and MRI x-rays we can help improve the productivity of your office so that your images can be viewed from any digital platform. This makes for much faster and efficient access than trying to find a certain transparency in folders. Our indexing and documentation services will greatly support you with extraction and organisation. Indexing can be prepared by patient name, reference number and any other way to make the retrieval process easier your end. We can offer you a choice of formats for your x-ray scanning requirements. PDF is an industry standard format perfect for OCR if neccessary and small efficient file sizes. JPEG can hold a lot of lossy content and detail, which is usually more so than a high quality PDF. These file sizes are much larger and require more space to hold information. DICOM or digital imaging and communications in medicine is a standard for handling, storing, printing adn transmitting information in medical images. These can be passed between and viewed if the other party are capable of receiving images and data in a DICOM format. Our professional X-ray and large format film scanning solutions are perfect for conversion of medical, pipeline, vetinary, dentist and any other use of film to digital files. 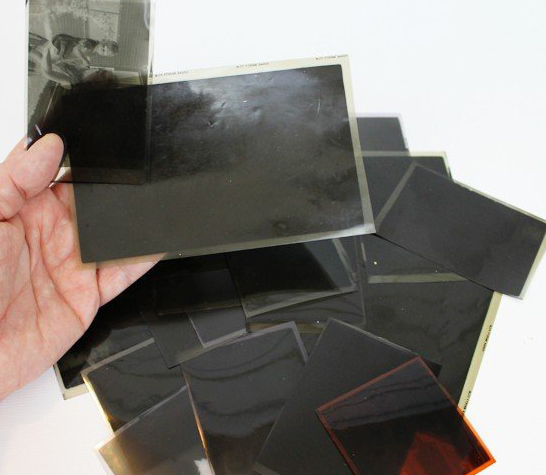 From small collections to archive solutions in the many 100's or 1000's we are confident to digitise them to the required format to include DICOM, TIFF, PDF or JPEG. We can convert any size of X-ray from 14" x 17" down to 44mm. Please contact our office on 01865 457000 to discuss your x-ray project."